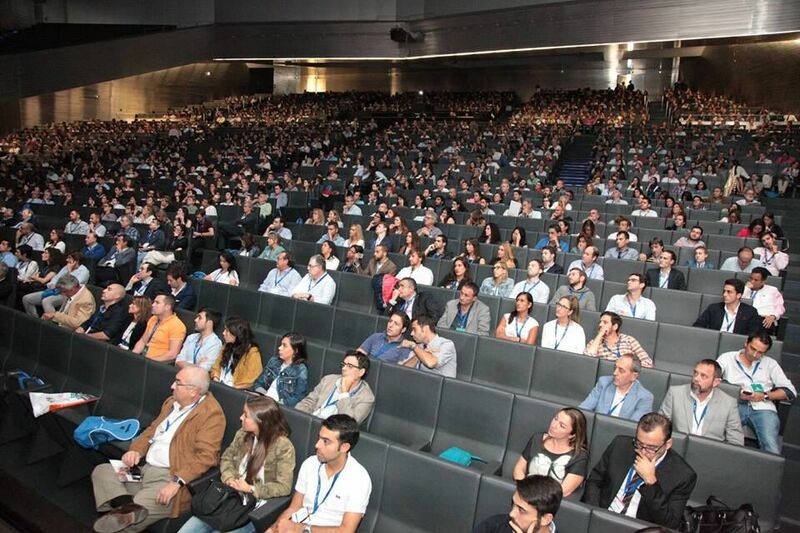 We are experts in the organisation of conferences in Spain. 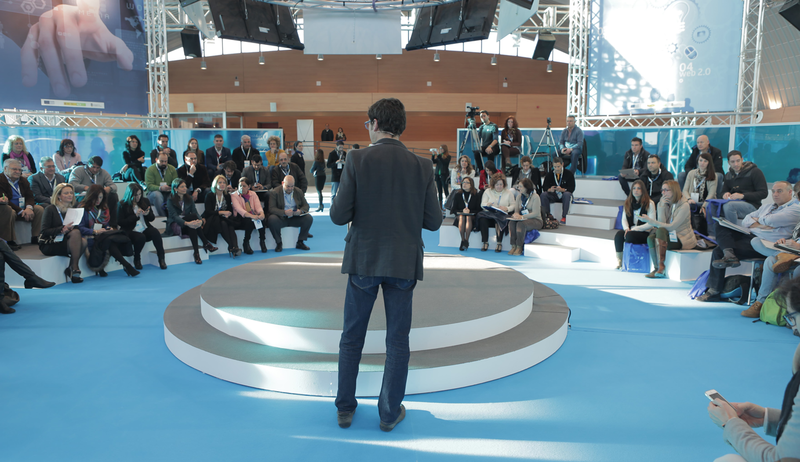 We manage the event’s global technical secretariat or any other aspects that are critical for our clients. We are a safe choice. Results guaranteed. We issue invoices to conference participants, we manage and control payments. We hire transport services for participants, speakers… and coordinate the service. We help you with the management of sponsorhipsand we take care of the management and assembly of stands and of the commercial exhibit.